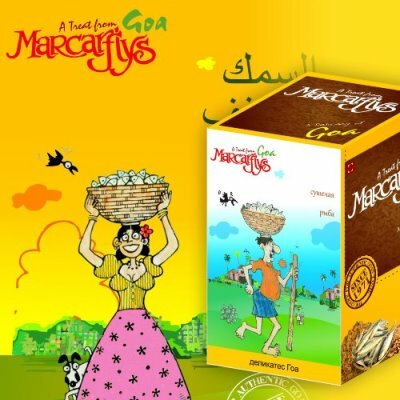 Marcarfly is a family run business since 1971. We aid the company to rebrand for the current market. Our scope involves creating brand strategies, marketing strategies, product pakaging design and more.